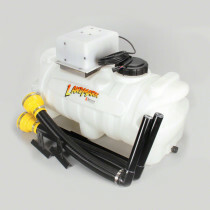 The foam markers offered at SpraySmarter.com are available in a range of gallon-sized tanks in single drop and dual drop models. 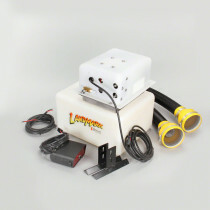 These models provide for applications where either one or two foam marking lines are required. 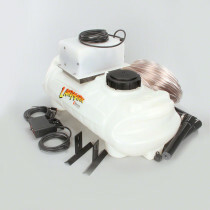 Every foam marker is a reliable product that applicators count on to help save them money, time, and increase overall efficiency while spraying. These foam markers create a foam mixture that settles on a field to mark the placement of the operator's last pass. This is helpful because it allows operators to see exactly where they have already sprayed and keeps them from spraying over that area again. 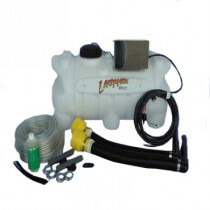 Without the use of a foam marker, there is a likely possibility applicators are spraying over the same area which damages crops and also wastes product, time, and money.